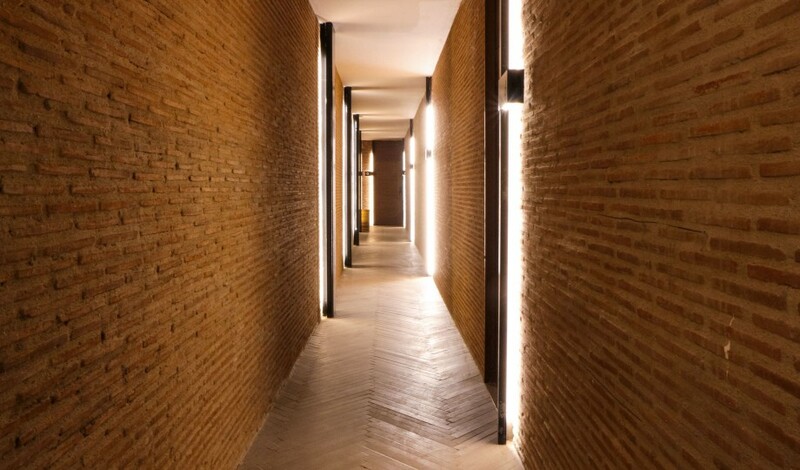 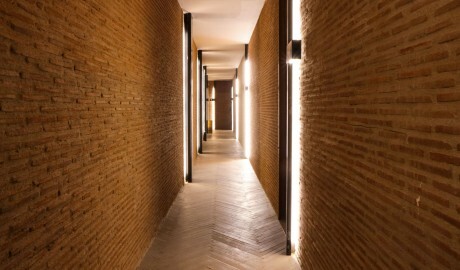 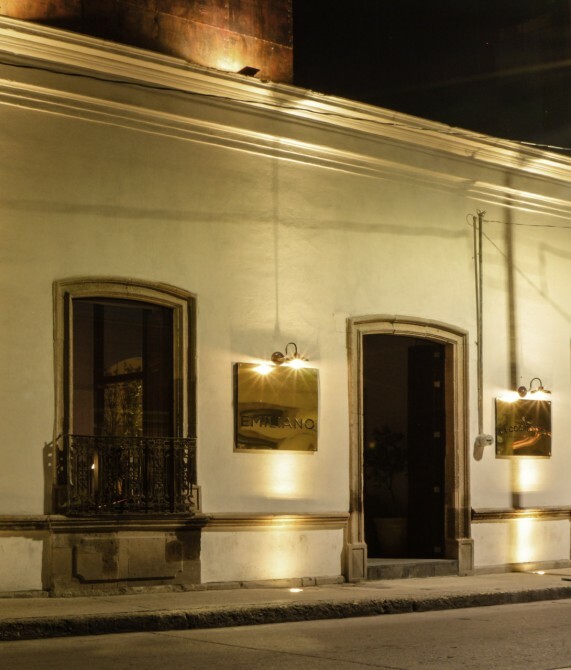 —Straddling two distinct architectural styles, Hotel Emiliano perfectly merges the past with the future. 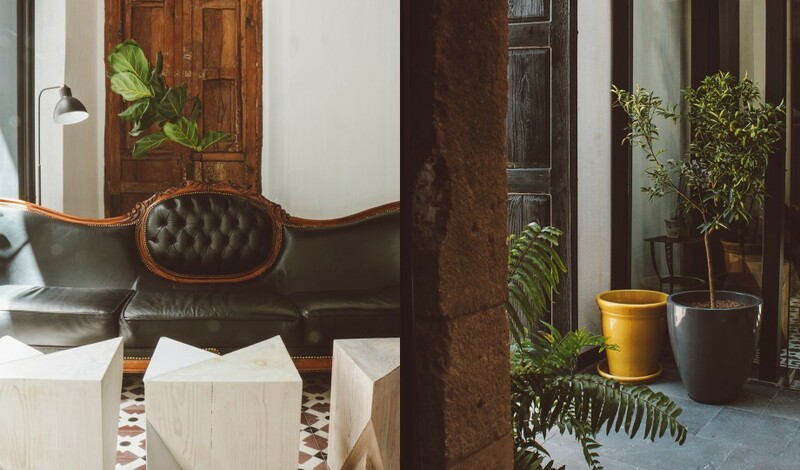 Presenting the new face of Mexican architecture, Hotel Emiliano crosses Brutalist architecture with colonial style for an unprecedently cool new architectural language. Housed in one of the oldest restored casonas (mansions) in the historic heart of León, the hotel retains the 19th-century Mexican colonial architectural style as the base upon which to build a “floating” copper structure. Here, new technologies, such as hydraulic floors, augment ancient touches, like the Japanese shou sugi ban technique used to waterproof wood for outdoors. 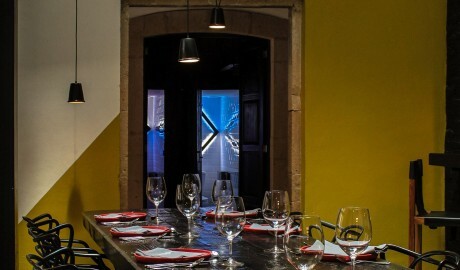 Upping the property’s contemporaneity is Juan Emilio Villaseñor’s unique take on smoked Mexican fusion cuisine. 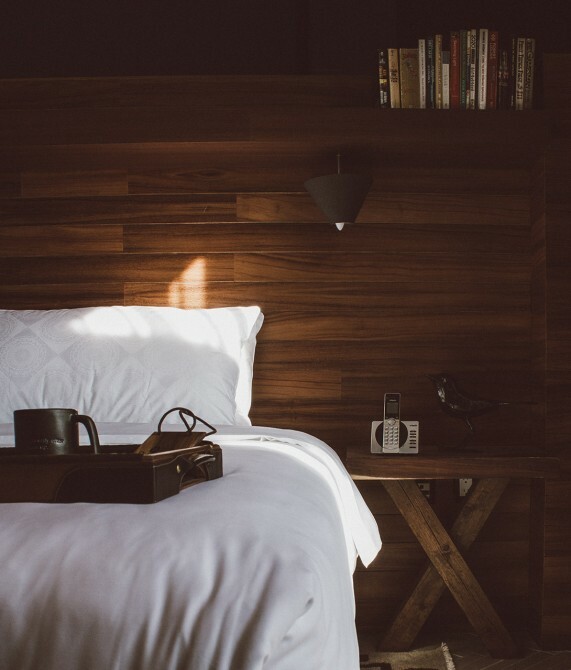 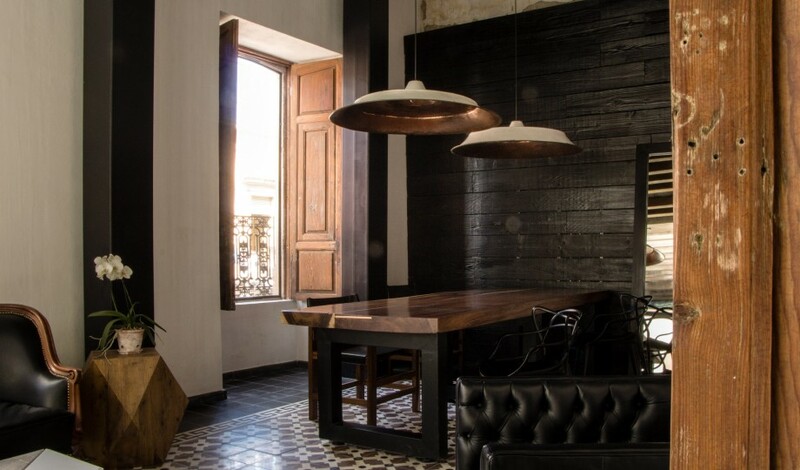 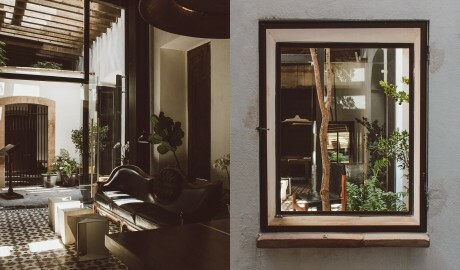 All in all, Hotel Emiliano is a bold, adventurous step into Mexico’s hospitality future. The 19 guestrooms span between 22 and 80 square meters, and all play host to a king-size bed or two queen-size beds. 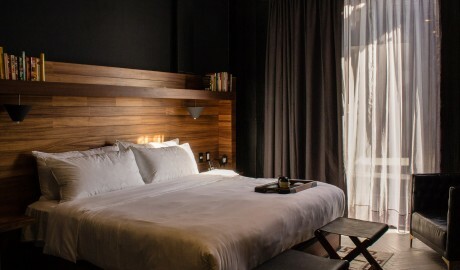 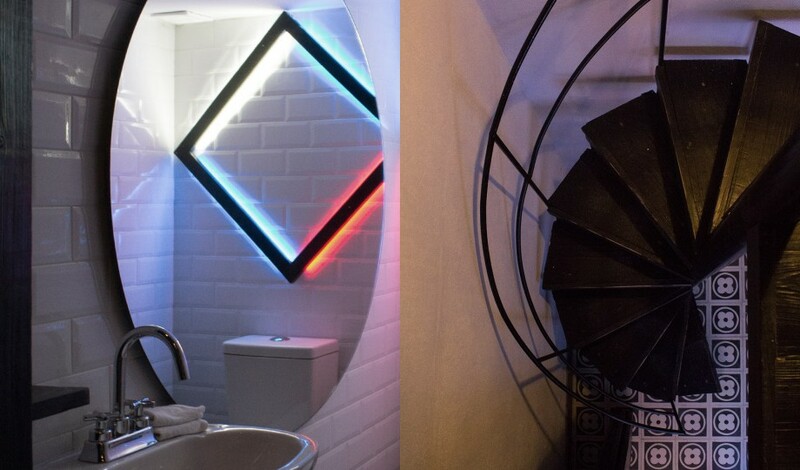 The Standard Room, at up to 31 square meters, features a walk-in closet and a balcony or terrace, while the Junior Suite—at up to 40 square meters—offers a bathroom with a copper or Turkish-style bathtub and an antique wardrobe. 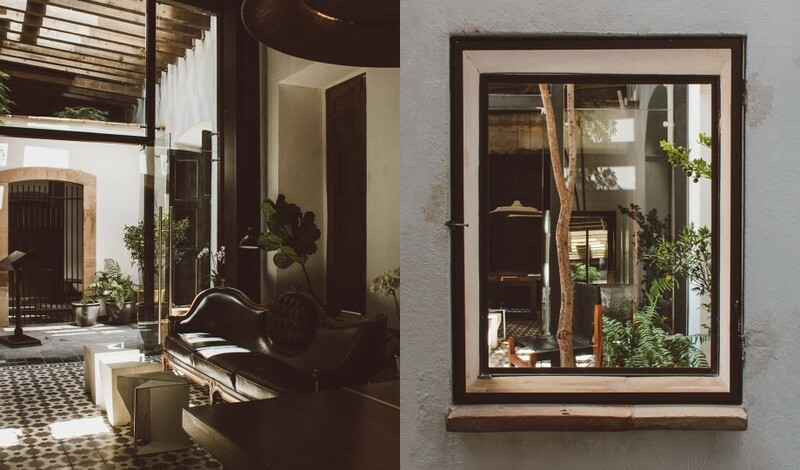 The Suite stands at 80 square meters and comprises a living room and a large terrace with a dining area and a private pool. 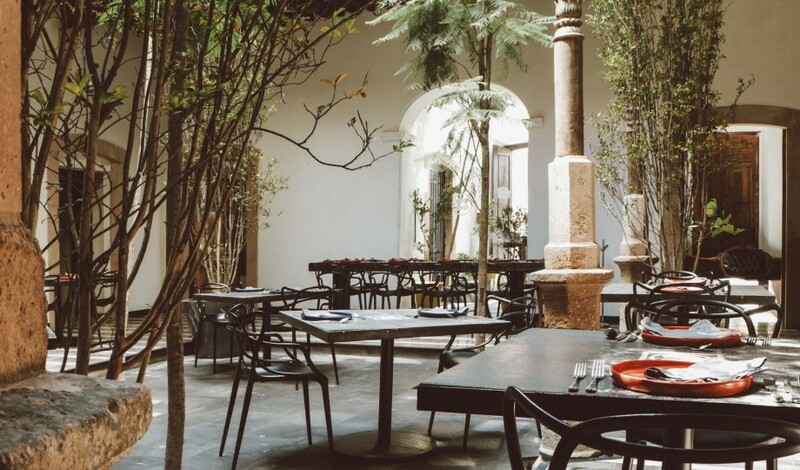 At the heart of the property is a colonial patio, which served as the design inspiration for the hotel. 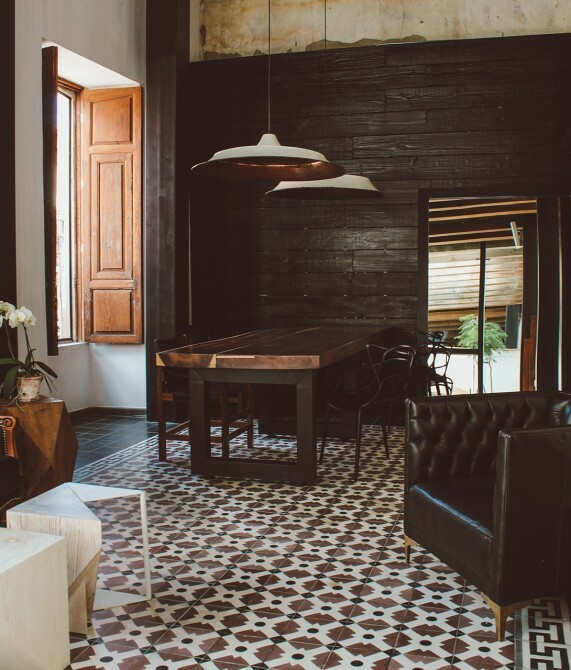 Original mosaic floors and wooden beams are contrasted with clean volumes and current materials. 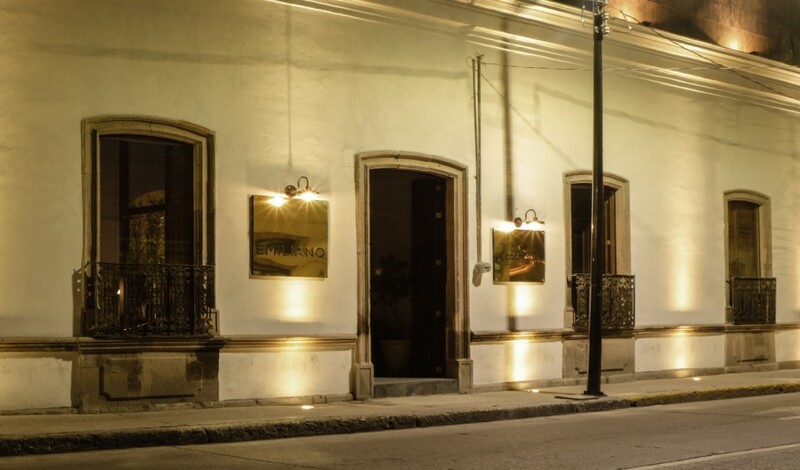 Preserved by the National Institute of Anthropology and History, the 19th-century casona in which the hotel resides retains many of its charming original elements, such as the patio with its wooden and clay pergola, quarry stone details, and framed doors and windows.